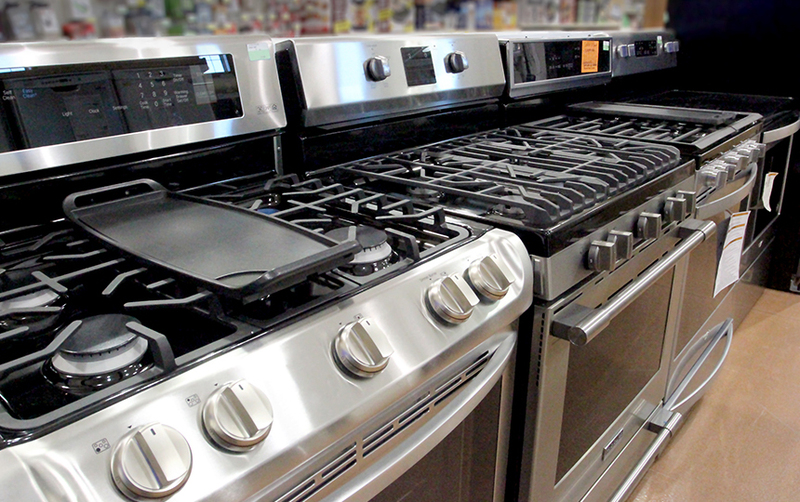 Our showroom offers the largest and most complete selection of appliances in our region. We also are a full-service warranty center. Our certified technician can complete service repairs for Whirlpool, Maytag, LG, Frigidaire, & Bosch appliances. Call 218-386-2570 to schedule an appointment.